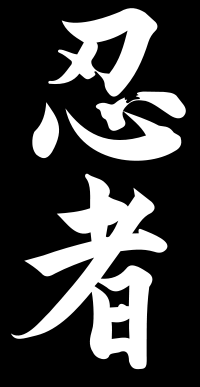 Ninpo Toronto Ninjutsu is a professional Bujinkan dojo, and since 1988 has provided simple yet effective techniques in self protection training with an emphasis on contemporary real world scenarios, and high performance. We are located in the heart of Toronto, in the Leaside Village. We offer training for all levels of skill and experience. If interested in attending, please contact us for more information. André has over 37 years of experience, is a certified instructor in various CQB solutions and has trained over 5000 security professionals. He runs both Acupuncture Toronto, a Traditional Chinese Acupuncture clinic and Ninpo Toronto Ninjutsu, his Ninpo Taijutsu dojo. Last year’s 3 day course included: Feldenkrais, feeling the chakras, energy clearing, Five element meditation, feeling nature energy, sonic healing, Taiji with Ping Laoshi, intro to TCM by Dr. Yan, and more! Like last year the topics will be a surprise! If interested email us at: ninpotoronto@hotmail.com for more information. An in depth review of Dr. Glenn Morris' and Doron Navon's training syllabus and much much more. Contact Ninpo Toronto for details.